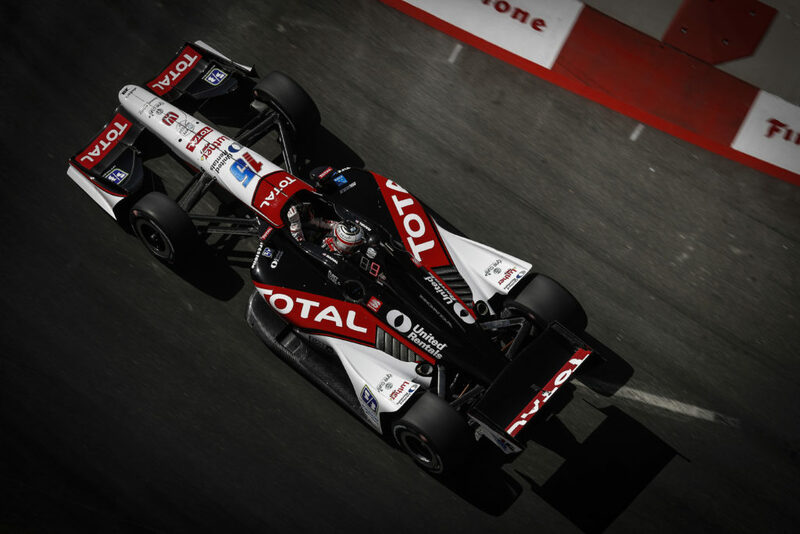 Rahal Letterman Lanigan Racing began their 21st consecutive season of competition in 2012. 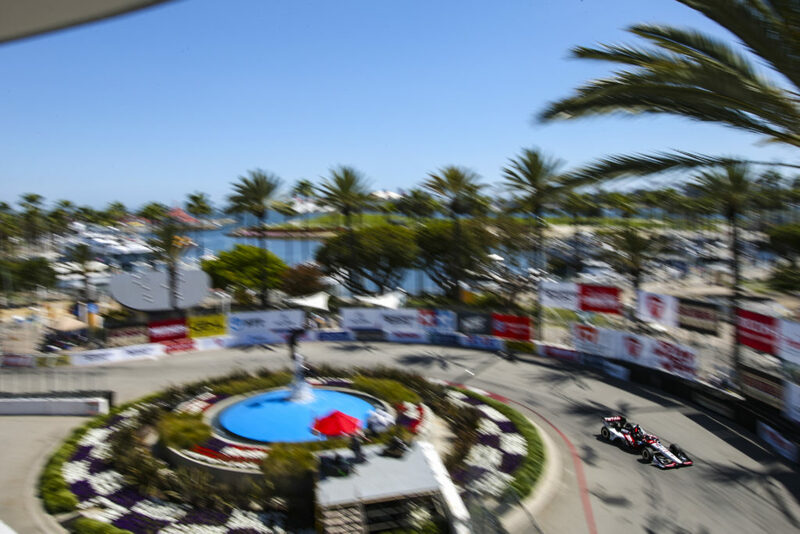 This season marks the team’s return to fulltime participation in the IZOD IndyCar Series for the first time since 2008 when Ryan Hunter-Reay drove for the team and finished the season ranked eighth after a win in Watkins Glen. The team entered cars in the Indy 500 each year since then and will prepare the No. 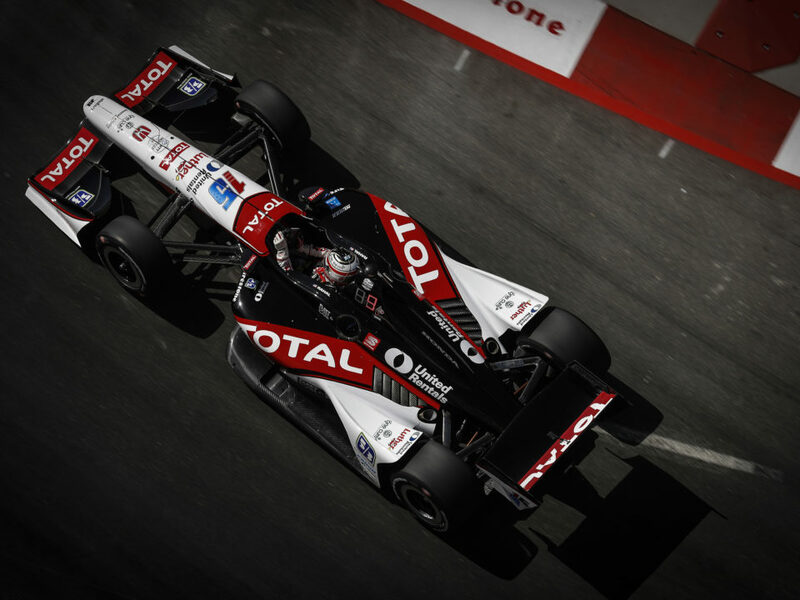 15 entry for a full season of competition for Japanese driver Takuma Sato in 2012. 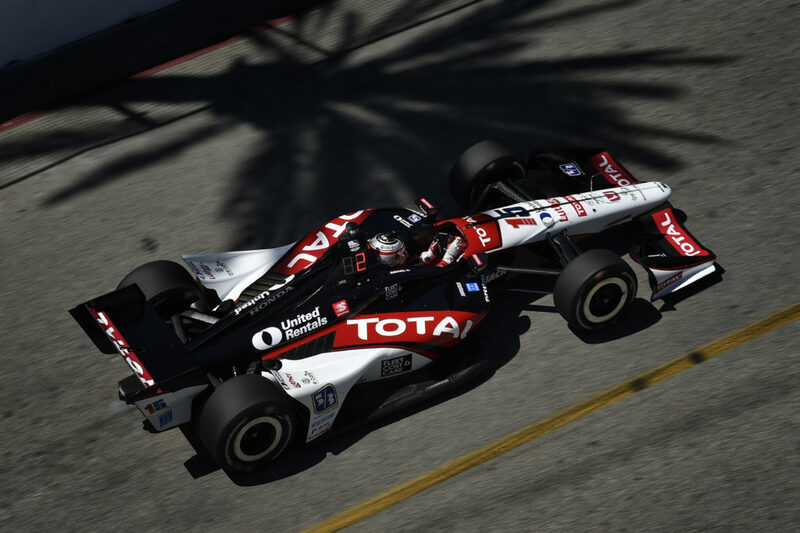 Sato put RLL in the lead of the race in their return to full-season participation at the season-opener in St. Petersburg when he took the position twice for a total of 11 laps. A mechanical issue forced the team’s retirement from the race after the final pit stop. 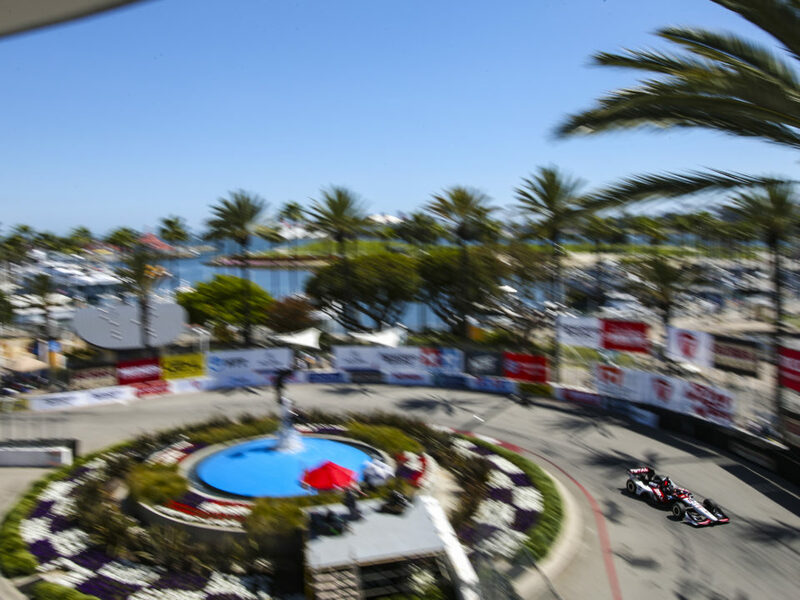 The 2012 Honda Indy Grand Prix of Alabama will mark the first IndyCar Series race for the team at BarberMotorsportsPark. 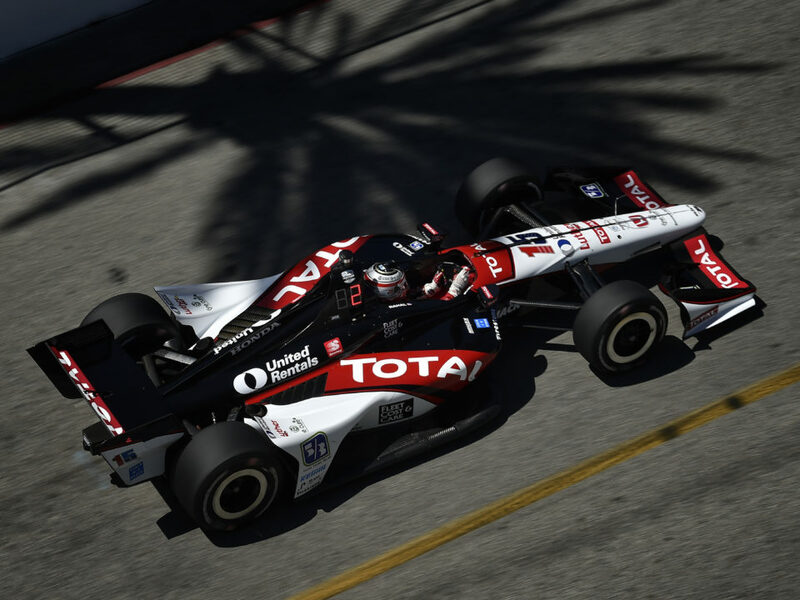 It will be Takuma Sato’s third event at the track. In his first race here in 2010, he progressed to the Firestone Fast Six round with a sixth place qualifying position and finished 25th after an incident in Turn 13 hindered his result. In 2011 he qualified 11th and finished 16th. “The big challenge at Barber is to achieve a good low speed balance through the long low speed corners (T2-3, T5-6, and T9) while also maintaining good high speed stability (T10-11, T12),” said O’Connell of the 2.38-mile, 17-turn course. “The elevation changes add to the challenge especially the downhill braking zones into T1 and T5, and the compressions entering T13 and T14. Firestone’s alternate tire program, part of the IZOD IndyCar Series since 2009, calls for a second tire specification at a road- or street-course race weekend using the same tire construction as the primary specification, but with a softer tread compound to provide more grip and faster lap times while trading off compound durability in exchange for those shorter-term advantages. Firestone's alternate tires are easily identified by their bright red sidewalls. O’Connell believes this provided an added element of strategy in the season-opener and Sato’s experience with the program helped the team move into the lead. Sato, 35, is a former high school and university cycling champion in road racing and track cycling and racing on velodromes was his first experience racing on ovals… Despite not beginning his career in auto racing until he was 19 years old, he progressed to Formula One in only five years and went on to become the most successful Japanese driver to compete in F1 after having finished third at the US Grand Prix in 2004… The first race he attended was an F1 race at Suzuka at the age of 10… His career was launched years later when he read about a contest in a racing magazine while in college that ultimately resulted in being one of seven drivers (out of approx. 70) to win a racing scholarship. It was a one-shot opportunity due to an age limit and, as he knew it was the career path he preferred over others, he made the most of it… He went on to compete in F1 for seven seasons and made 91 starts… His popularity in Japan has been compared to that of a “Rock Star” and he is a popular corporate image character both in Japan and around the globe… He has been awarded “Goodwill Ambassador” for the British Embassy in Tokyo and used for valuable UK-Japan trade development activities… He founded “With You Japan,” an organization that provides support to children affected by the devastating earthquakes and tsunami in Japan. Many of whom lost their family, friends, teachers and homes… His U.S. base of Denver was chosen so that he could train in the high altitude and his fulltime residence is Monaco… He is married with two children.